There’s not really much I can say now that you’ve seen the egg-cup picture is there?!!! Anyway, this is how I store my Beauty Blender. For a long time I kept the plastic container thingy it came in but it kept gathering dust and was starting to look a bit manky, so I decided since the Beauty Blender looks like an egg, why not use an eggcup?! And you know what? It’s perfect! 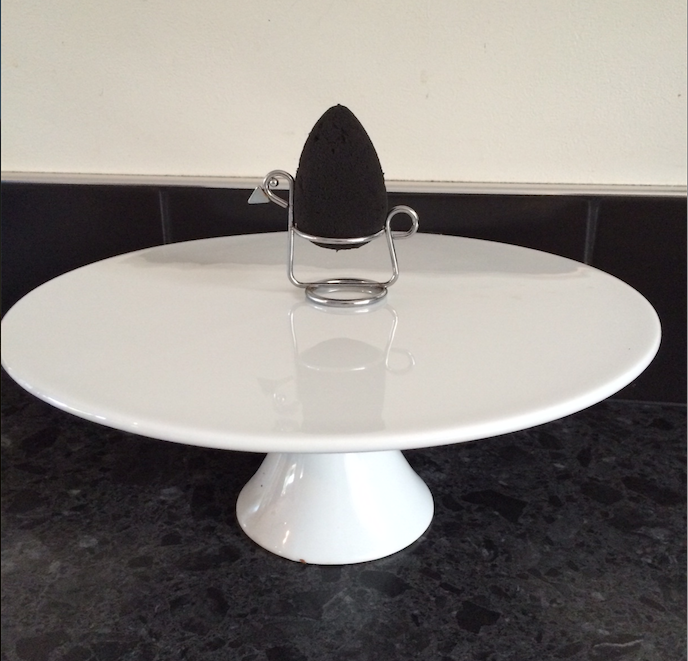 It looks tidy, lets the air circulate around the Beauty Blender and it doesn’t take up much room in my makeup area! It’s funny – I typed “how do you store your Beauty Blender” into Mr Google, and selected “images” fully expecting to see hundreds of amazing ways people store them. But nup. Nothing. Apart from in the original packaging thing it comes in. Weird. Anyway. 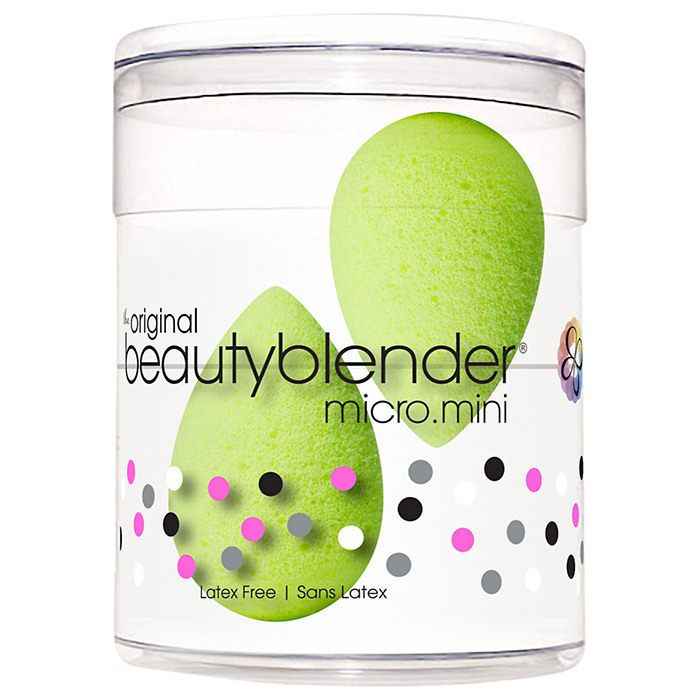 Have you seen these little Micro Mini Beauty Blenders for round your eyes and things? I do rather want. Posted on February 3, 2015 October 5, 2018 by MumptyStylePosted in Makeup/SkincareTagged Beauty Blender, makeup sponge storage, Micro Mini Beauty Blender, Top Tips Tuesday. Previous Previous post: She bloody well did it! Where can I find this? I can’t find it anymore. I would love to store and dry my beauty blender in this! I’m not even sure where it was from now Natalie! There’s bound to be similar egg cups around though!